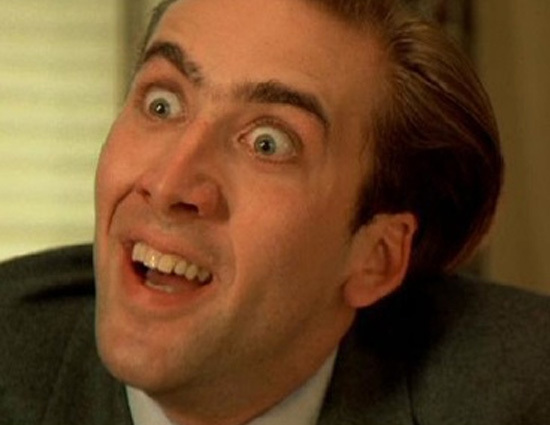 That was a good drawing of Nicholas Cage! I actually peed a little after viewing the uncanny similarities!!! ROTFLMAO!